Many actors, musicians and other artists have pursued second artistic careers during or after their main career. Many times there was a passion for creativity that could not be contained within one art form. Actors have pursued painting, sculpture and photography. Many photographers have wanted to expand their art to filmmaking. Sculptures want to paint and painters want to sculpt. Artists of all kinds look to expand their vision though various media. It comes out of the desire to create. In this short essay I take a look at three actors and one musician who went on to express themselves in the art of photography. 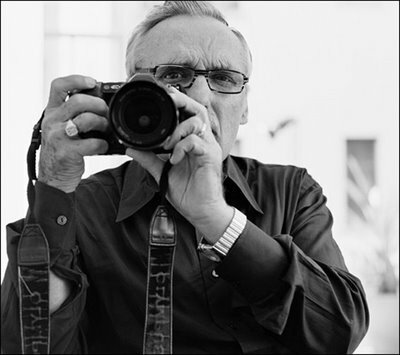 Art was not the reason Dennis Hopper first began to photograph. There was another reason. In 1958, the then young rebellious actor was blackballed in Hollywood after working with director Henry Hathaway on a film called From Hell to Texas. During the filming, Hopper insisted on doing a scene one way while the director demanded doing it differently. It turned into an epic battle of wills that went on for a couple of days. The tough veteran Hathaway eventually won over the young hotshot. With the film finished, and with Hathaway’s influence at the time in the industry, he told Hopper he would never work in this town again! Hopper’s film career tanked. He was stuck doing mostly a few TV shows and a few independent films. That was until 1965 when he made The Sons of Katie Elder, once again directed by Henry Hathaway. This time, Hopper behaved and listened. He worked without a problem and was forgiven. He was back. During the period Hopper was ostracized he picked up a camera and began to photograph. His work was noticed in some circles and he began to build a second career. His work included photographing film actors of the day as well as more abstract photos. In 1966, some of his photos were used as the cover art for the Ike and Tina Turner hit single, River Deep, Mountain High. Hopper’s photographs were always full frame. He never cropped. He saw this as a training ground for making movies. 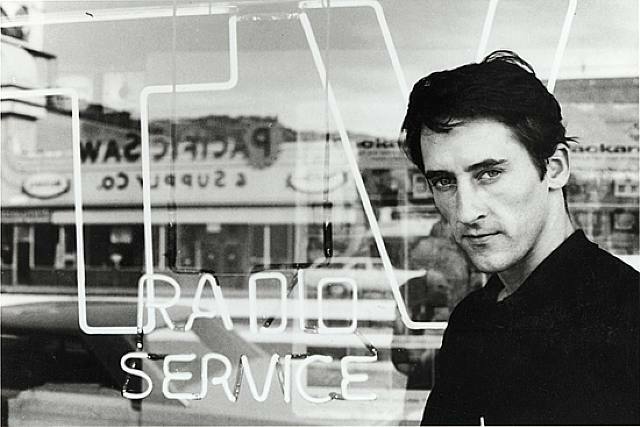 Dennis Hopper also painted and wrote poetry. Over the years, his photographic art and paintings have been exhibited around the world. 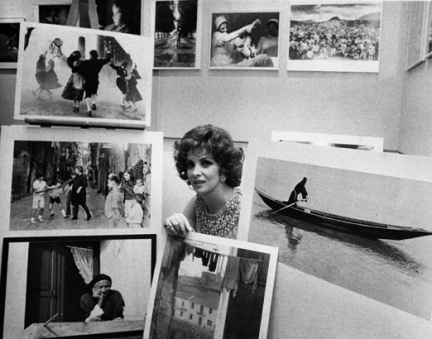 Italian actress Gina Lollobrigida began a second career as a photojournalist when her film career began to fade away. 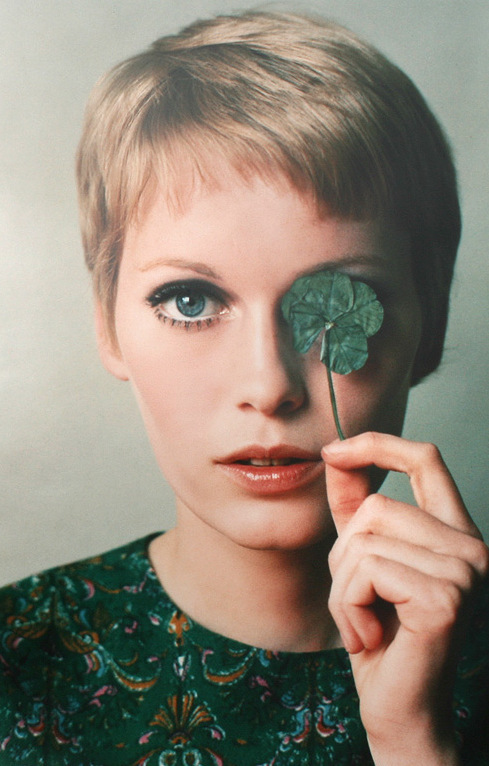 With her access to many of the top stars of the day, she photographed actors like Audrey Hepburn and Paul Newman. She also worked with some of the biggest political figures of the day like Henry Kissinger and even beat every other photojournalist with an interview and photo session of Cuban leader, Fidel Castro. 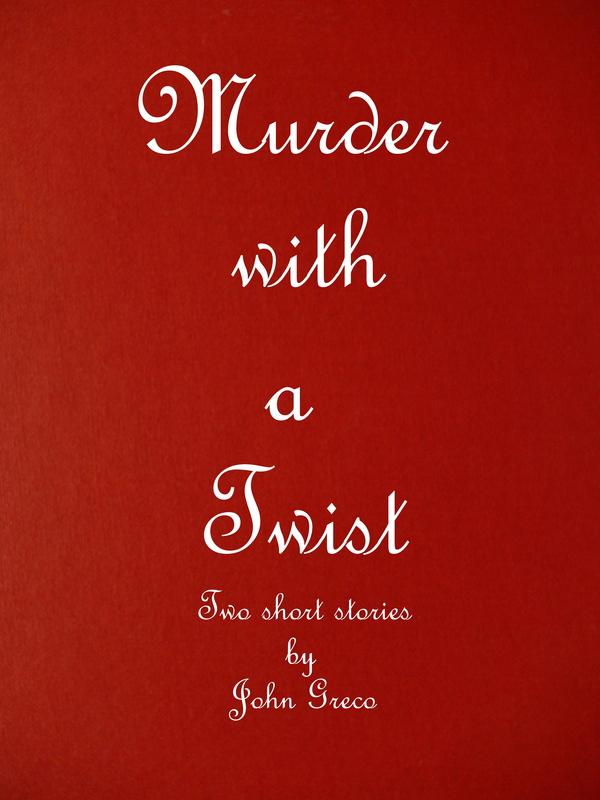 Her work has been exhibited and published in two books. Roddy McDowall was well known around Hollywood for photographing his multitude of famous friends. They included stars such as Elizabeth Taylor, Judy Garland, Sammy Davis Jr., Katherine Hepburn and Mae West. His work was published in magazines like Life, Look and Vogue among others. This second career also included the publication of five books of his photography. After his death in 1998, The Academy of Motion Picture Arts and Sciences named their photo archive after him. In the 1970’s he began to collect photographs. By the late 70’s his collection was in the thousands, and with the help a curator mounted an exhibit that traveled to more than twelve museums around the world. In 1990, he sold his more than 2,000 print collection through Sotheby’s Auction House. 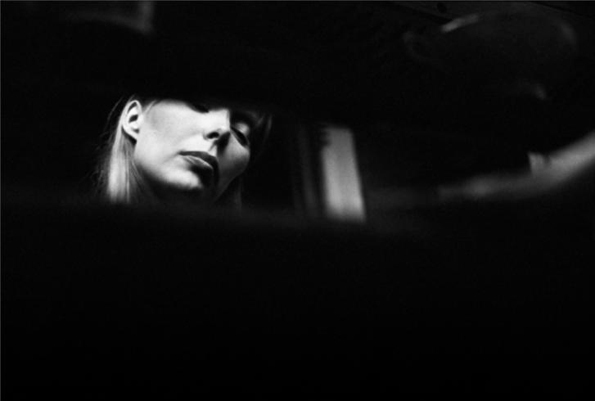 Eye to Eye: Photographs by Graham Nash, a collection of his work was as published in 2004. There are many other artists who have taken a serious interest in photography including Leonard Nimoy who studied and took classes at UCLA back in the 1970’s. At one point, he even considered changing his career. Nimoy received much recognition, and some controversy, for his work over the years. Jeff Bridges, Yul Brynner, Joel Grey, Vigo Mortenson, Mick Fleetwood, Lou Reed and Mathew Modine are a few others who have picked up the camera. Most recently, Ringo Starr put together a limited edition book of his photographs, appropriately called Photograph. The pictures were taken over the years including many behind the scene shots of his fellow Beatles during those early days. All the money for Ringo’s book is going to charities he and his wife, Barbara Bach, support. Note: This essay originally appeared on my blog Twenty Four Frames in a slightly different version.